After his sell-out tour of Ireland last year, Johnny Cash tribute performer, Terry Lee Goffee, is delighted to be returning to Westport Town Hall on Friday, March 1. Hailed as the No. 1 Johnny Cash Tribute Show right across America and taking on the role of the legendary Johnny Cash, Terry Lee Goffee sings like Johnny, looks like Johnny and he performs just like the great man, with energy, charisma and vitality! Terry regularly performs in theatres all over the USA to great acclaim and has been acknowledged as the No. 1 interpreter of the great man’s music on the planet. In the spring of 1955 Johnny Cash walked into the legendary Sun Recording Studios in Memphis, Tennessee. The music world was never the same. Terry Lee Goffee from Tennessee has been a fan of Johnny Cash since he was eight years old. Johnny Cash and Elvis were Terry's first musical influences. Says Terry: "I always felt Johnny's music got better over the years. Cash’s songs addressed a lot of issues common to a lot of people, whether it was sensitive social issues or just some slice of life the average person could relate to." "Having first hand knowledge of others who were doing tributes and, wanting to honor my musical hero, I decided to start performing "Train of Love: A Tribute to Johnny Cash. I wanted to make my show a little different and unique by portraying Johnny Cash in the first person, rather than just standing there singing the songs. Like an actor in a play I literally become my character, in this case Johnny Cash, from the moment I walk on stage until the end of the show." Among the 34 songs included in the tribute are such Cash classics as: “A Boy Named Sue”, “Sunday Morning Coming Down”, “I Walk The Line”, “Ring Of Fire”, “Folsom Prison Blues” and “Hurt”. In June 2003, Terry took the “Train of Love” tribute to Nashville to sell-out performances. This tribute extended all over America. 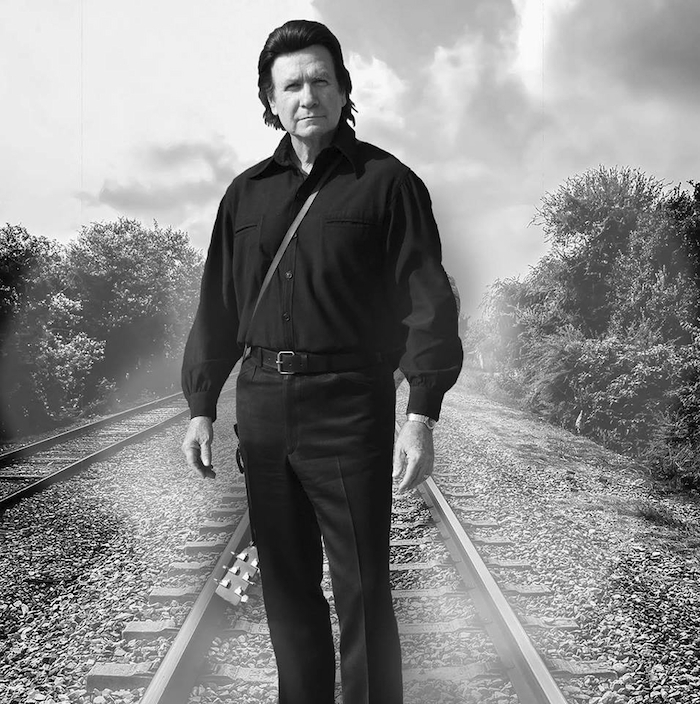 During his sell-out tour of the United States, Terry performed on stage with Johnny Cash's siblings Joanne and Tommy, who have both hailed the show as a tribute of pride and honour to their late brother Johnny. His stop-off in Westport during is Irish Tour is without question an experience not to be missed.